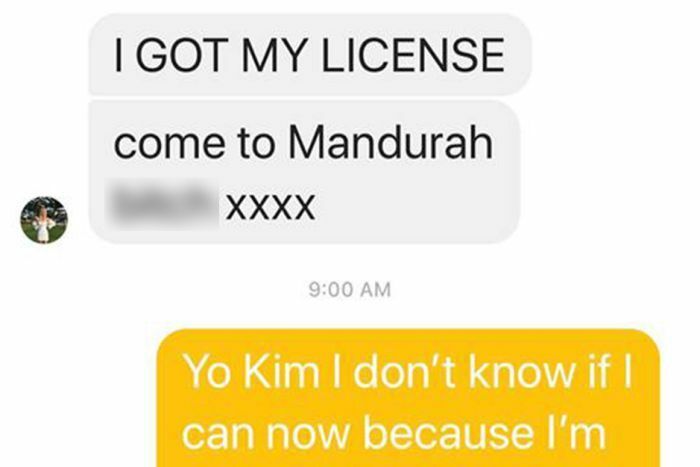 A friend has revealed how she decided not to join a fatal car trip that ended with a teenage driver — who only had her P-plates for a matter of hours — dead and two other girls airlifted to hospital. 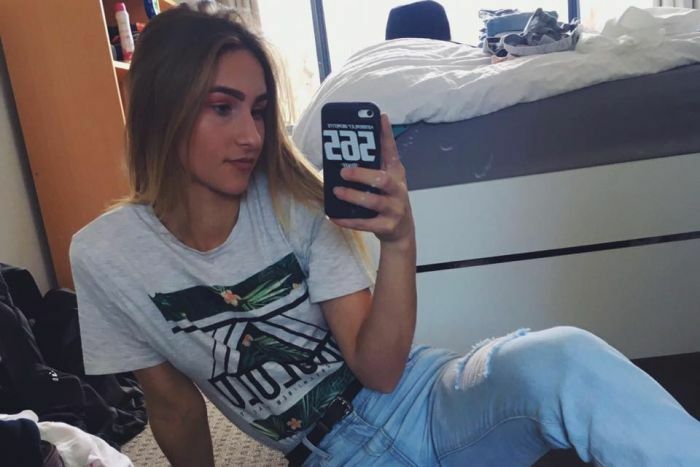 Kimberley Berente, 17, had received her provisional driver’s licence on Tuesday morning before she was killed in a car crash south of Perth in the early afternoon. 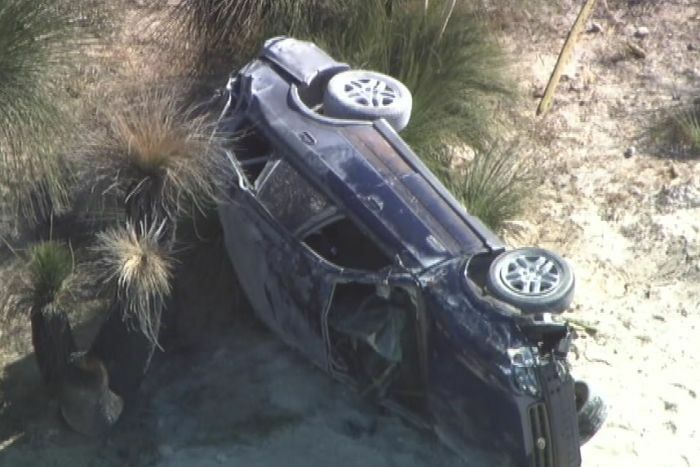 The former Halls Head College student was driving with two 16-year-old friends as passengers down a dirt road in Bouvard, near Mandurah, when she lost control of her car and rolled it shortly after midday. Major Crash investigators continue to investigate the accident, but told reporters they did not believe speed or dangerous driving were factors in the crash, rather it appeared to be driver inexperience on an unsealed road. Ms Berente’s friends have taken to social media to mourn and remember her. Helena Mathews said the Erskine teenager had invited her on the fateful trip but she had not been able to join the group. She posted a screenshot of a text message she received on Tuesday morning where Ms Berente had celebrated her good news. “Argh she even asked me to come into the car today with her,” Ms Mathews wrote on Facebook. “I thank God that I didn’t but I now blame myself a little for not being there with her. 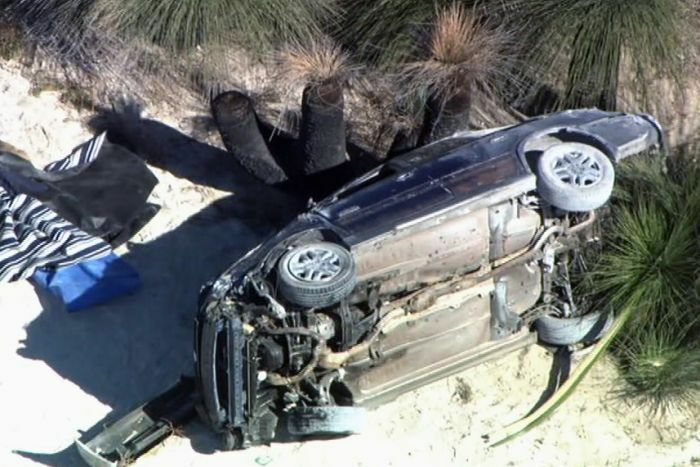 A WA Police spokeswoman said the teenager had been given her P-plates on Tuesday morning before the accident, allowing her to drive a car without a supervising adult for the first time. Both passengers who were in the vehicle with Ms Berente were taken to Royal Perth Hospital and treated for injuries sustained in the crash. White Hill Road, which leads to a beach in Bouvard, was closed for several hours while Major Crash officers investigated. WA Deputy Premier Roger Cook said the accident was a tragic reminder for everyone to take extra care on the roads at this time of the year, particularly inexperienced drivers. “This is a horrible and tragic set of circumstances and events and it comes at a time where a young person in our community should be celebrating a terrific milestone,” he said. “Can I just, on behalf of the McGowan Government, express our sincere condolences and sympathies to the families and friends of that young woman. When asked whether more formal training for unsealed and off-road driving should be included in the process of acquiring a driver’s licence, Mr Cook said he would leave that up to the experts. “I think it’s simply important at this stage to express our sincere sympathy and condolences to the friends and family of this young woman and the speedy recovery of her friends who were also in the car,” he said.